Yeah! I did it! I managed to figure out how to load a document onto Google Drive so you can now download the first chapter of Le Chevalier. Here's the link. 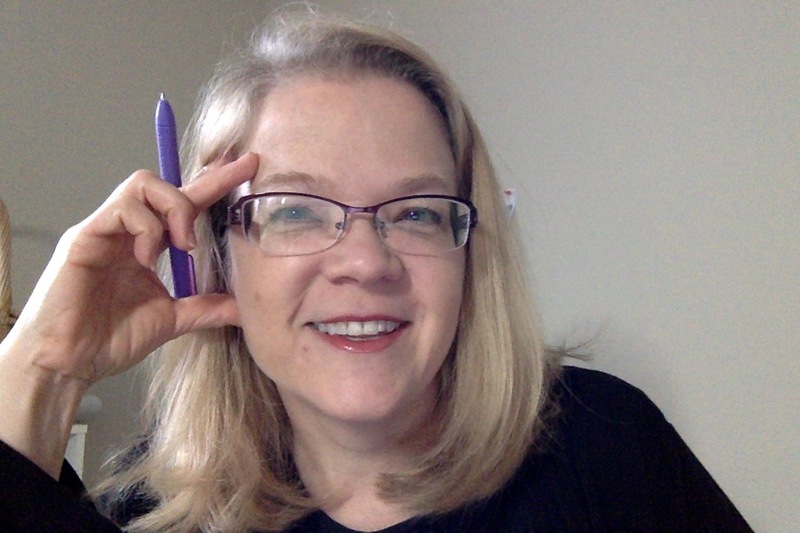 I hope you enjoy reading it as much as I enjoyed writing it. 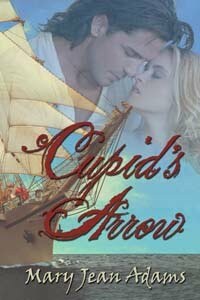 After finishing this story, I have to say I was really sad to leave Alex and her knight behind. Even now as I prepped this first chapter for download I found myself caught up in their world. I hope you feel the same way. 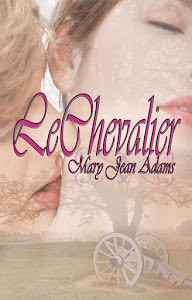 Le Chevalier is available in paperback or ebook from The Wild Rose Press and Amazon. The ebook is also available at Barnes and Noble.